Are you into blogging? How about video blogging or microvideo blogging? Obviously, these are three different things. Traditional blogging involves posting text and images only while video blogging involves posting videos saved on various video sharing sites such as the most popular YouTube. Microvideo blogging, on the ot her hand, involves posting short video clips that can be easily shared on social media, SMS and through email. It’s easy to record videos today what with the availability of the handy smartphones. With this handheld device, you can bring it anywhere and take videos of just about anything that fancy you. The best part is it lets you easily share short videos whenever you get internet access in wi-fi hotspots near you. Fortunately, there are now plenty of apps that you can use for microvideo blogging purposes. Here are a few of them that you might find useful. Keek lets users record 36-second video and share them right away on social media networks such as Facebook, Twitter and Tumblr. It also has its own networking site where people can share their videos and follow others. This app can be used in both iOS and Android powered smartphones. 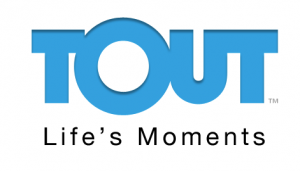 Tout allows for shorter video recording up to 15 seconds only via iOS and Android powered smartphones. Videos captured can then be shared instantly on Facebook, Twitter, Tumblr, SMS and through email. 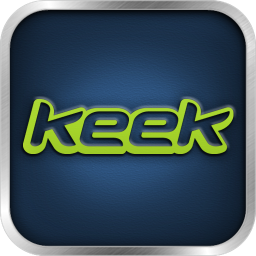 Similar to Keek, it also has its own social sharing site where people can create accounts, follow other users as well as view and comment on videos. Klip is for iOS devices only and is capable of recording longer videos up to one-minute long. Videos can be readily shared on Facebook, Twitter, YouTube, email and SMS. Users can sign up to open an account on the site where they can connect with other members, video and comment on videos. ideos.